Zepparella is the All-Female Zeppelin Powerhouse. 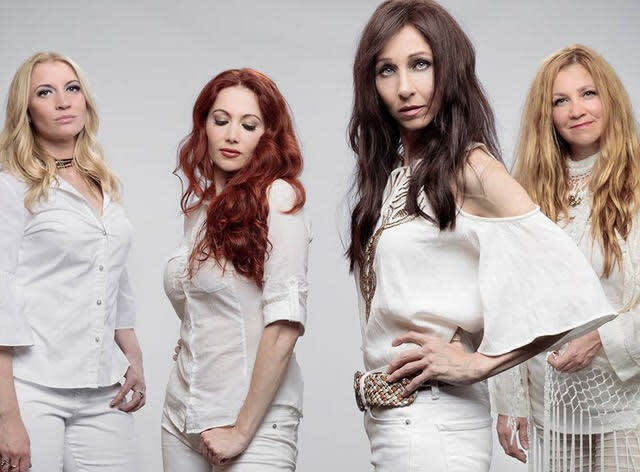 Vocalist Anna Kristina, Guitarist Gretchen Menn, Bassist Holly West, and Drummer Clementine have brought their passion for the sacred music of the greatest band in the world all over the US and Canada. Zepparella shows replicate the nuance and detail of Zeppelin's catalog while honoring the powerful improvisational journeys for which Zeppelin shows were renowned.